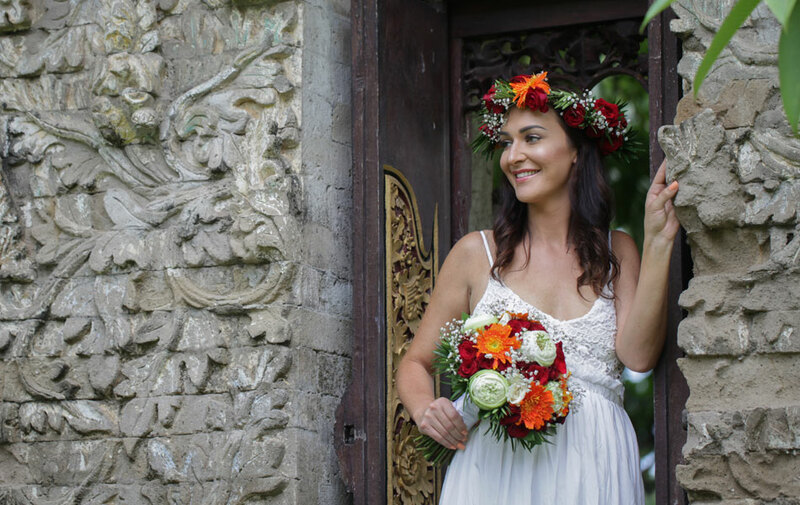 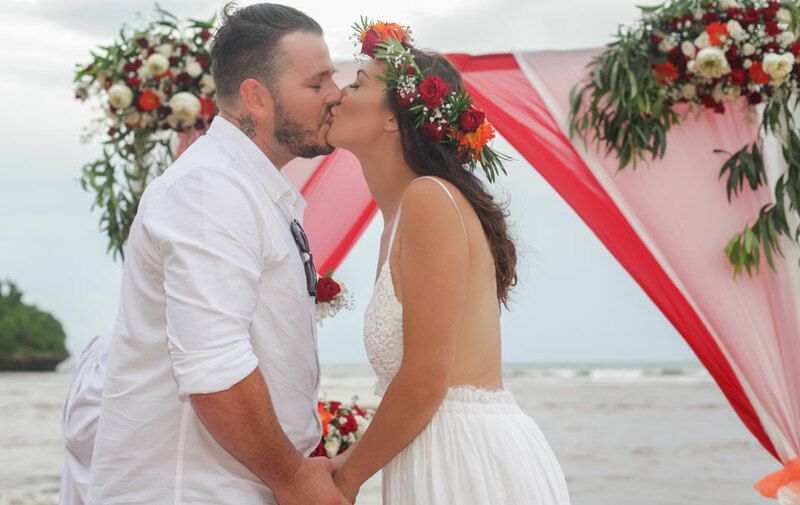 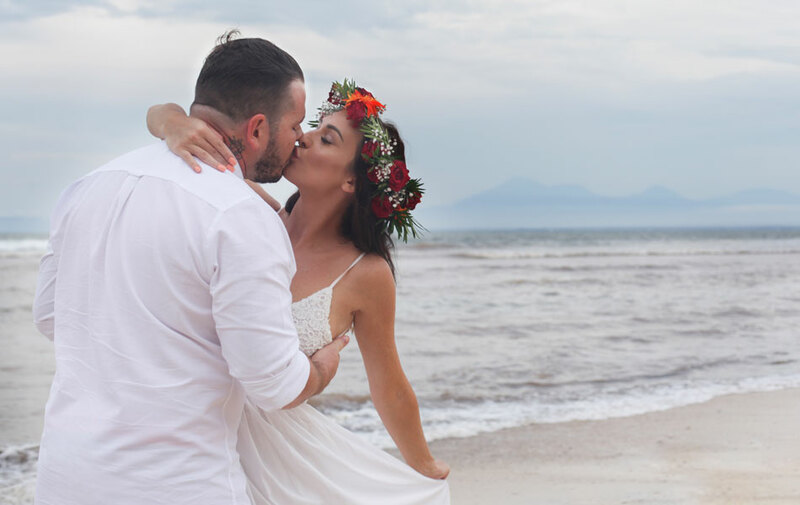 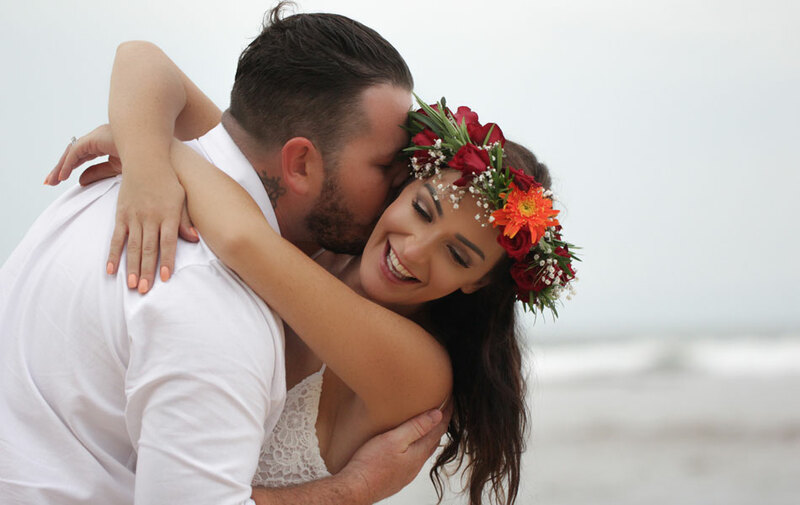 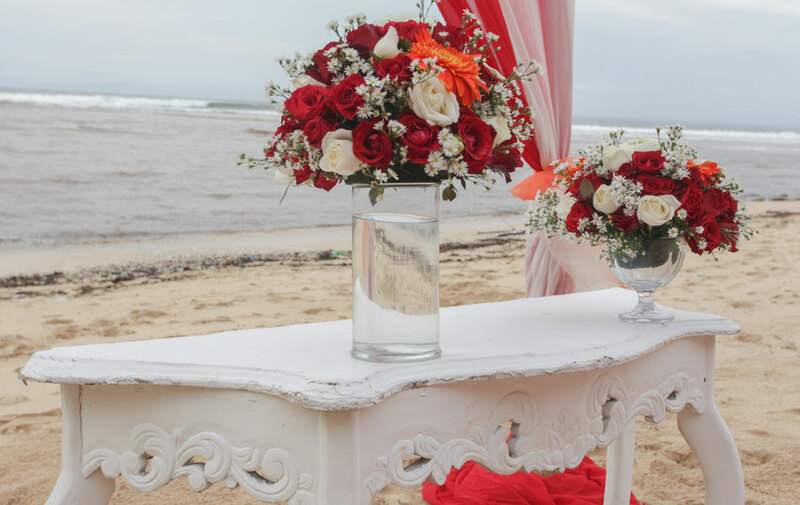 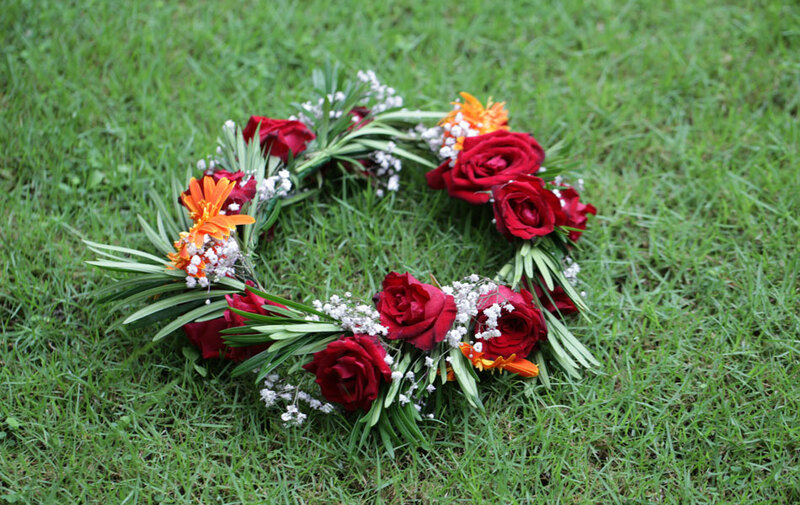 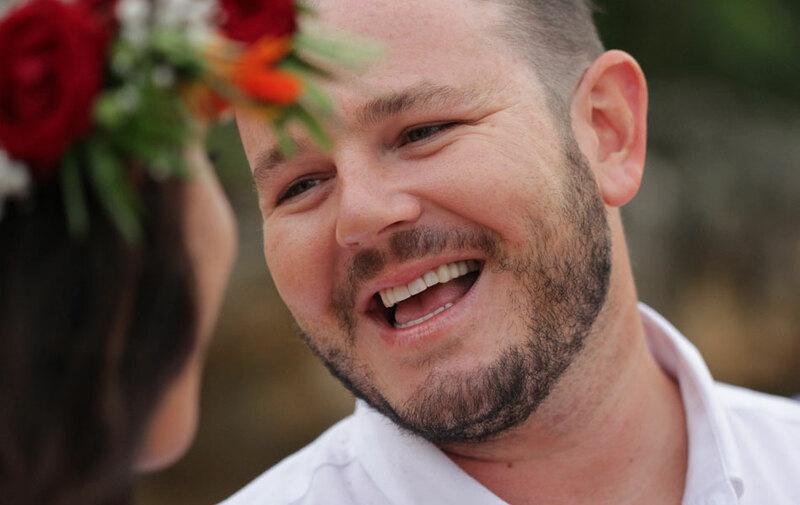 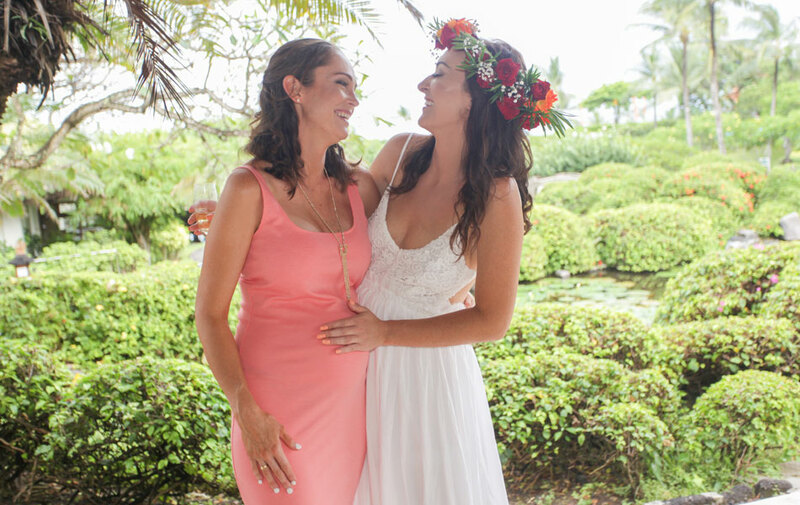 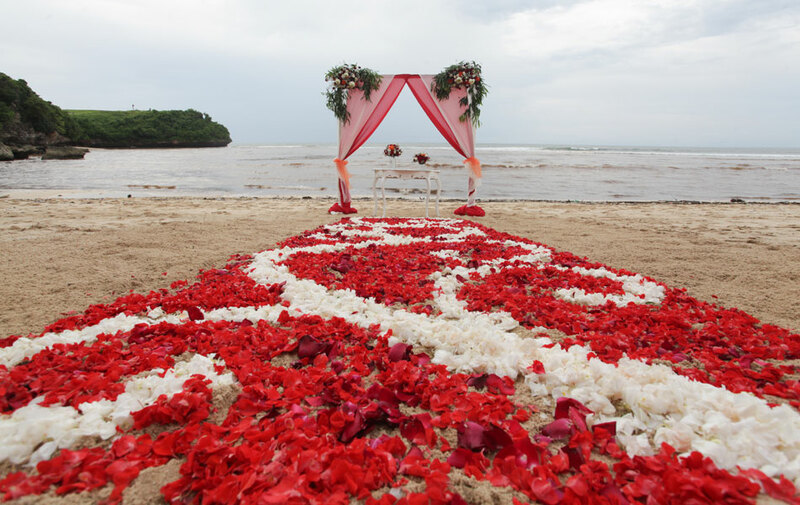 Jasmin and Adam stand here this day in Bali as two best friends who have found true love and celebrating it in beautiful and intimate commitment ceremony, witnessed by their son and closest family. 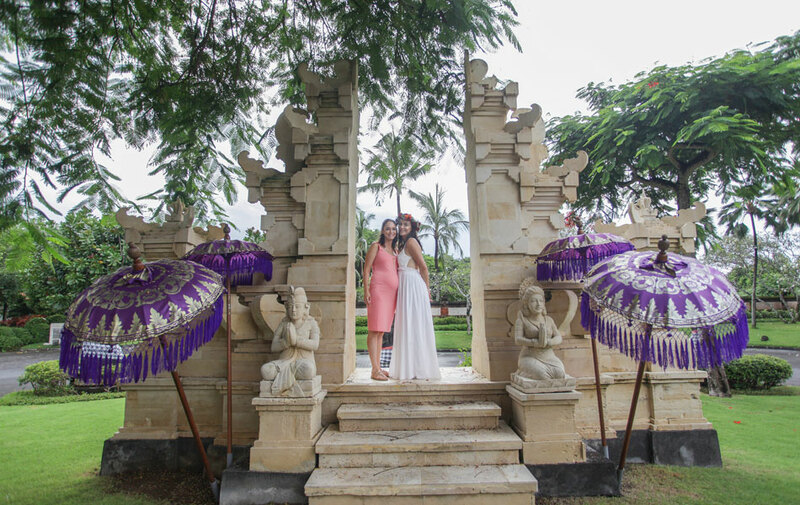 We at HappyBaliWedding had an honor to be part of their happiness and the falling raining was a real God’s blessing for them. 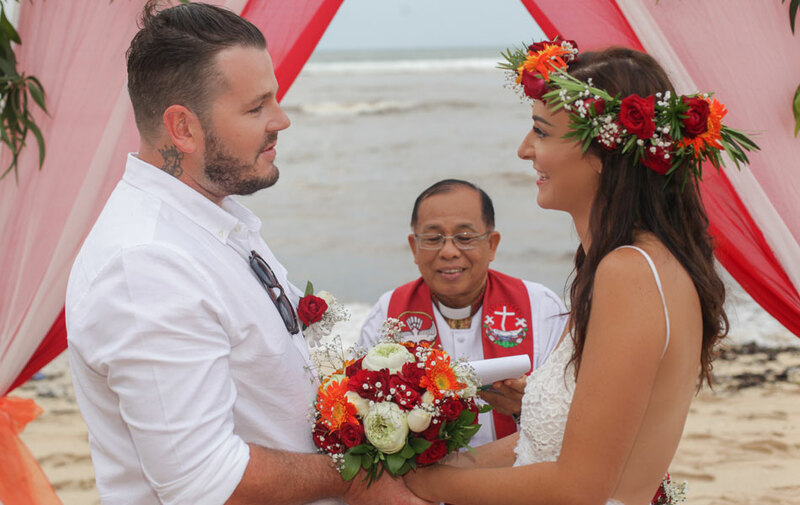 Congratulation Jasmin and Adam! 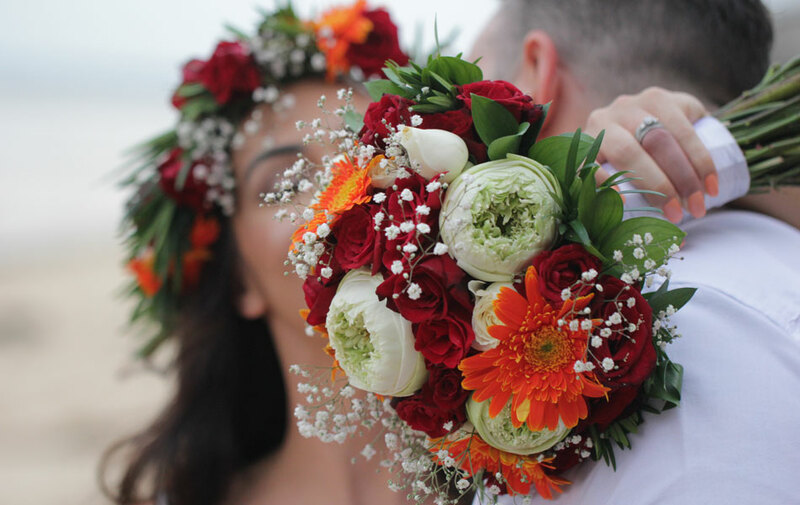 Wish you both stay in love forever and ever.